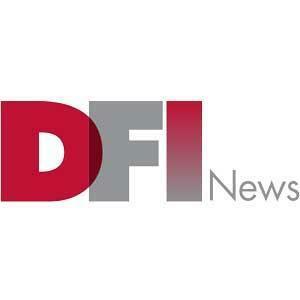 Carney Forensics was quoted today on mobile forensics trends & predictions for 2013 by Business Wire & Digital Forensic Investigator. We were honored to opine on the industry’s future with Eoghan Casey & Cindy Murphy in Cellebrite’s panel of experts. Many thanks to Cellebrite’s Christa Miller!